Name Triops is derived from the Greek word which essentially means three eyes. The existence of Triops goes back to 200 million years back and no point for guessing why this Triops are considered as shrimps of the dinosaur age. 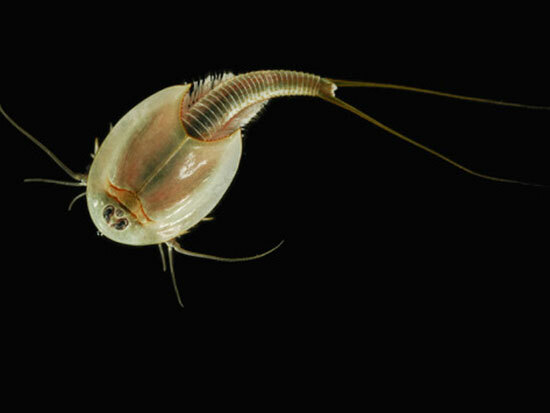 This rare aspect itself makes Triops one of the rarest shrimps in the history of water creatures. Scientists have found that the colonies of Triops have gone unnoticed or missing precisely because of their peculiar under water behaviors. It is disappointing to believe that oldest shrimps – ‘Triops’ is endangered due to human experiments, increasing under water global warming and unfavorable living conditions. Fishers and divers to come across to Triops but the overall colonies have gone missing from many oceans. Mainly it goes missing due to consumption. 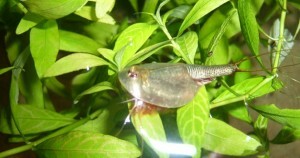 It is estimated by the wildlife experts that large numbers of Triops are found in Japan, Africa, Russian, West Indies, Hawaii, Japan and few other countries due to the favorable conditions. Preferable habitat for Triops remains the same temporary ponds and it is the biggest worry remains these ponds turns into dry ponds as season changes. Surprising fact is Triops have the ability to sole handedly reproduce. They grow faster in just few weeks.